In this post we’ve gathered some our favorite libraries we often use in Vue development. We guarantee that they will significantly speed up the process of creating an application and at the same time make sure that it will look awesome. So without further ado, let’s jump into the 11 libraries for Vue development you should be using in 2019. 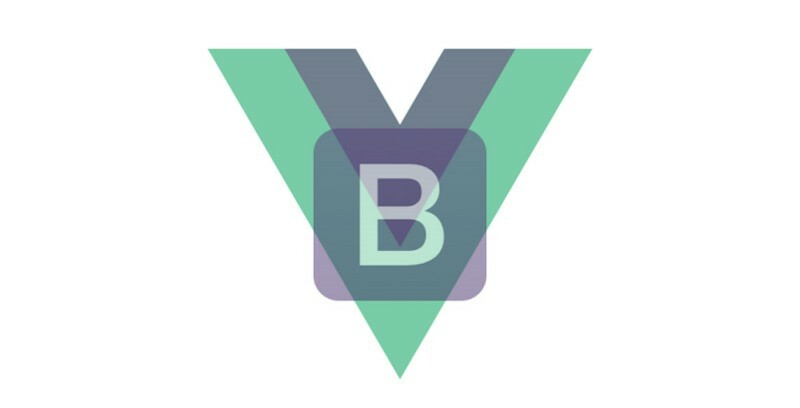 Vuetify is a widely-loved and praised by developers component framework for Vue. 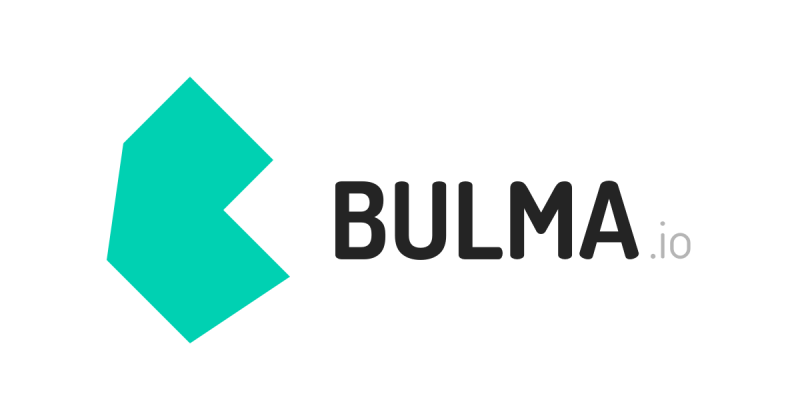 It provides ready-to-use components created according to Google’s Material Design. This framework makes building an application a breeze. Plus, it supports all modern browsers, including IE11 and Safari 9+. Bootstrap-vue provides a smooth and complete implementations of Bootstrap 4 components and grid systems for Vue. It allows you to build great looking, responsive web applications with no necessary knowledge of CSS. FontAwesome is a great resource to get your icons and SVGs from. It has a wide library of free icons with an even larger pro icons storage. With almost 60 thousands stars on GitHub, it found its way into many technologies from web and mobile applications to desktop apps. If you want a hassle-free icon implementation, you should definitely give it a try in your next project. Check out Font-Awesome repo specifically made for Vue here. SweetModal allows for easy implementation of various kind of modals. Good looking modals are a must-have on every modern website! This plugin makes an internalization of your application a breeze. I18n has a simple and easy-to-use API with features such as component based localization, DateTime localization, Number localization and many more. Have you ever wanted to implement a masonry layout in your Vue application? With Vue-masonry-css it’s easy! And thanks to removal of additional Virtual DOM layer, it’s very fast too! Not to mention, the implementation is truly effortless. Quick and easy way to implement drop-down list in your Vue application. jQuery free guaranteed! VeeValidate is a validation library that is similar to HTML5 validation. It allows you to validate HTML5 inputs as well as custom Vue components. On top of that, VeeValidate has some neat features such as async validation, delayed (debounced) validation, form localization and many more! Great and easy way to implement the parallax effect in you project. Parallaxy is an easy to use component that promises 60 FPS scroll effect. It allows you to customize it by changing CSS classes - you can easily do that using props. Would you add anything to our list? Make sure to share the GitHub link with us in the comments down below!